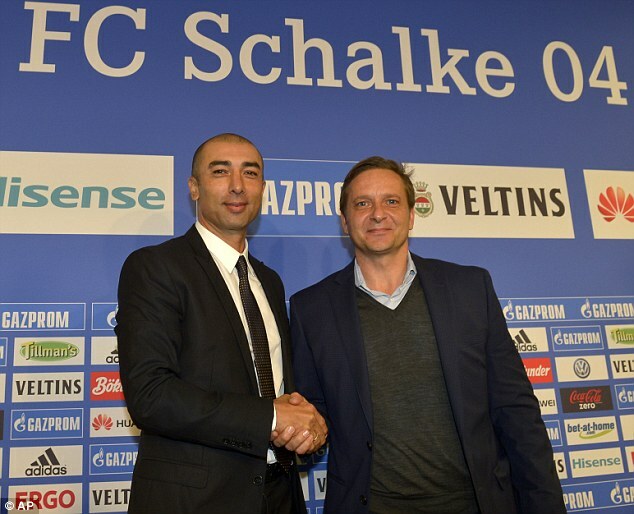 After a brief hiatus, Roberto Di Matteo is back in football management after taking over at FC Schalke 04. The former Chelsea boss has been appointed by the German club, replacing the exiting Jens Keller. Surprisingly it’s Di Matteo’s first job since leaving the London club almost two years ago. Di Matteo, who won a lot of praise for guiding Chelsea to the Champions League crown, takes over the Bundesliga strugglers with a clear mandate, to move Schalke back up the table and into Europe. The 44 year old joins the club sitting 13th place in the league and who were recently knocked out of the German Cup by lowly Dynamo Dresden. It would be the final straw for Schalke’s owners who were quick to sack Keller and replace him with the Italian. Whilst many look at Schalke as one of Germany’s top teams given their rich history and their considerable wealth, the job itself will not be an easy one. Schalke’s owners are demanding and expect results within due course but this is something Di Matteo should be used to after his stint at Stamford Bridge under Roman Abramovich. Di Matteo will be joined by fellow Italians Massimo Battara and Attillio Lombardo at the club as part of his backroom staff which should make the transition back into football easier. The duos have been out of work since leaving Manchester City when Roberto Mancini was sacked in May 2013. What he does inherit is one of the brightest and most talented squads in the Bundesliga. Di Matteo will look to get the most out of his squad by focusing on building a team backbone consisting of seasoned professionals and youthful exuberance. Captain Benedikt Howedes, Kevin Prince Boateng, Tranquilo Barnetta and Klaas Jan Huntelaar will be expected to lead by example and show the youngsters at the club what it means to be a true professional much like he did at Chelsea. Schalke has some of Germany’s brightest prospects coming through its ranks. Midfielders Leon Goretzka and Max Meyer are showing tremendous promise and have already been capped at full international level for Germany by Joachim Low whilst defender Joel Matip has already racked up 26 caps for Cameroon and starred at this year’s World Cup at aged 23. 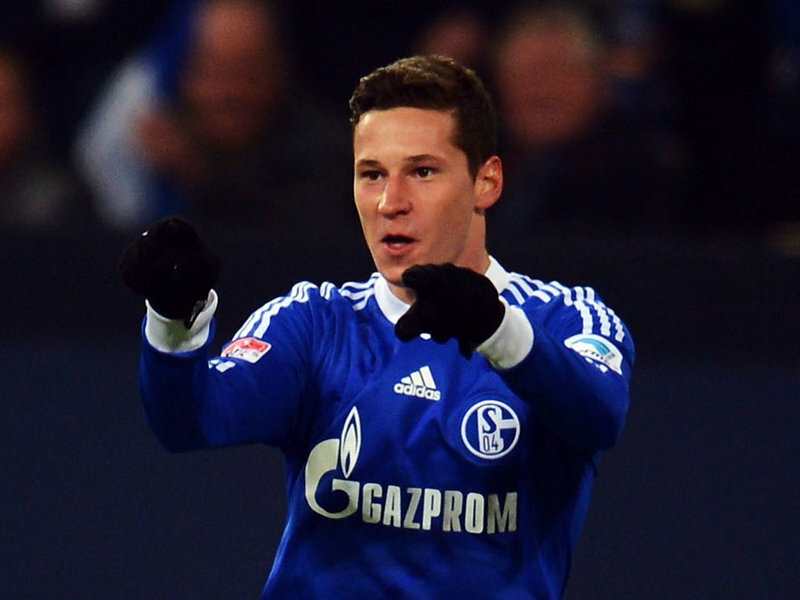 But it’s the exceptional talents of Julian Draxler that has most people at Schalke so excited. The skillful playmaker in known for his speed and ability on the ball and is seen by Low as the future of German football. Schalke have done well so far to hold on to him with interest growing across Europe with many believing it is only a matter of time before he moves on to a bigger team. That is unless Di Matteo can unlock his true potential and make him central to Schalke’s future plans. If the Italian coach can win Draxler over with his vision and promise for the club, it may be that the player decides to stay. Having signed an extension recently until 2018, Draxler is going nowhere at present but if Di Matteo cannot turn things around, then Schalke’s most promising prospect may seek a new adventure away from the Veltinis Arena. Di Matteo starts his Bundesliga management career in nine days at home to Hertha Berlin and will be looking for his players to make an immediate impact. He has already revealed that he plans to be flexible with his formation based on which players are available. Di Matteo also admitted that he will be looking to utilize the entire first team squad as well as the clubs youth team especially given their commitments to the Champions League. After drawing both of their opening games in this year’s group stage, Di Matteo will be looking to gain the full six points in their next two games against Sporting Lisbon before he takes his new club back to England to face his old club, Chelsea. 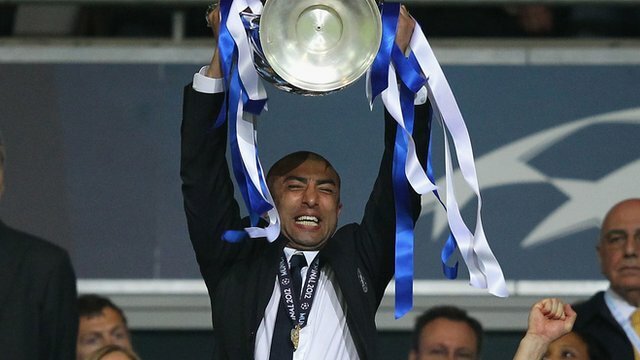 Having already won the tournament in the past and now in possession of one of Europe’s best squads, Di Matteo has every right to believe that history could repeat itself and he could find himself standing in May as a Champions League winning manager once again. Next Entry Could A Facebook Post Have Ended Jourden’s France Chances Before They Have Even Begun?